We are North Carolina’s premier full service model training center and management agency, developing and representing talent for over 45 years. We are a full-service agency providing both development and representation with over 45 years of combined modeling and acting experience. Metro Faces International is North Carolina's premier model training center offering classes and seminars to help further your modeling career. We are always searching for new talent and provide professional representation if you have what it takes to be our next top model. Our company is growing and on the move! 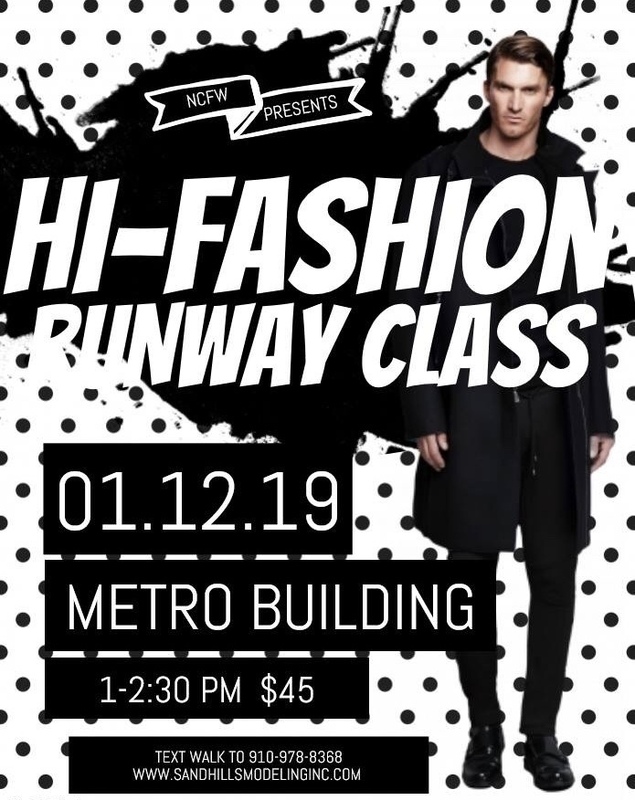 Metro Faces International Model Agency offers classes and seminars that will teach you how to develop your modeling career. Metro Faces International Model & Talent Agency represents some of the top models throughout North Carolina. Our client list includes baby models, teen models, top models and lifestyle models. Do you have what it takes to be the new face of Metro Faces International Model & Talent Agency? Apply today. North Carolina Fashion Week's runway shows will take place on December 14, 2018 featuring local boutiques, national department stores such as white house black market, Chico's, stein mart and many others. Sandhills Model & Talent Agency will be hosting this spectacular event where some of the world’s top model and talent agents, managers and casting directors come to find new faces. Interested in learning more about our agency? Contact us using the form below. We are a full-service agency providing both development and representation with over 45 years of combined modeling and acting experience. Metro Faces International is North Carolina's premier model training center offering classes and seminars to help further your modeling career. We are always searching for new talent and provide professional representation if you have what it takes to be our next top model. Our company is growing and on the move! Copyright ©2019 Metro Faces International. All Rights Reserved.